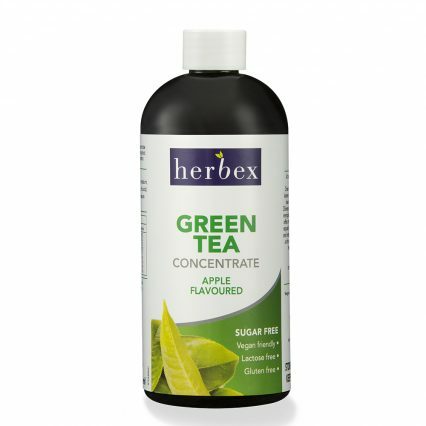 Herbex Garcinia Concentrate 400 ml is a tasty mixed berry flavoured drink, containing the single herb Garcinia cambogia. 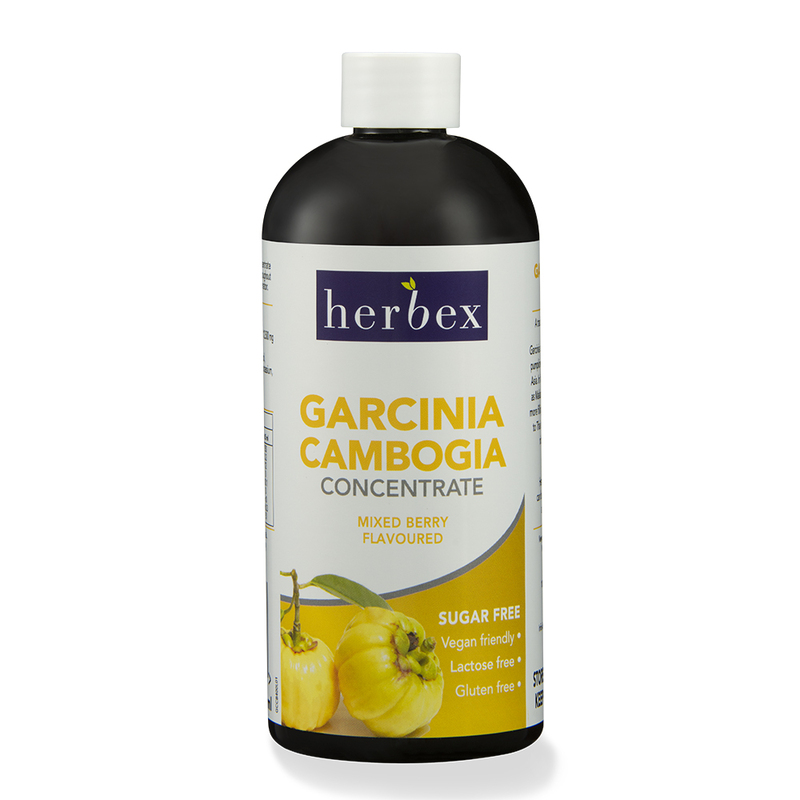 Garcinia cambogia is a small tree with reddish-yellow, pumpkin-shaped fruit, native to India and Southeast Asia. 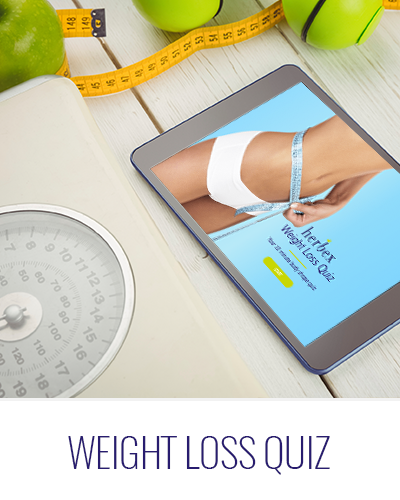 In India, Garcinia cambogia (commonly known as Malabar tamarind) was considered to make food more filling and satisfying, and the sour fruit is added to Thai and Indian dishes. 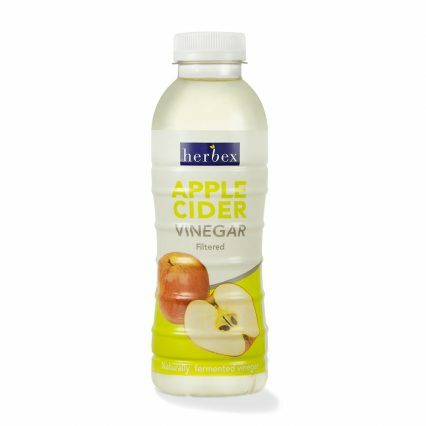 The rind of the fruit is a rich source of the metabolically-active hydroxycitric acid (HCA).